Doctor Who: Top Ten “Other” Doctors | Warped Factor - Words in the Key of Geek. Dr. Moo counts down his top ten favourite "other" Doctors. A few months ago I wrote a three-part article counting down the Doctors from Doctor Who, ranking them from least-to-most favourite. One thing I did was only include the thirteen official versions – Hartnell, Troughton, Pertwee, Baker, Davison, the other Baker, McCoy, McGann, Hurt, Eccleston, Tennant, Smith and Capaldi – but I got to thinking, what about the others? Unofficial, non-canon and alternate, there’s a whole host of them up for grabs that don’t qualify among the thirteen. Well then, here’s a top ten list of my favourites! ‘Cos why not? The by-product of the Tenth Doctor’s regeneration into himself, the DoctorDonna was a hybrid of the Doctor and Donna Noble. Donna was given the brain of a Time Lord and everything that went with it, allowing her to almost single-handedly defeat Davros and save the 27 planets. Sadly this proved too much for Donna and the Doctor was forced to wipe her mind of all their time together to save her. This didn’t stop her from helping him out in his final battle with the Master by giving Wilfred information that proved vital in stopping the Master’s schemes. The time with the DoctorDonna was short but it gave us a glimpse of how a female version of the Doctor should be presented: smart, funny and unpredictable. Concluding the non-canon Comic Relief spoof The Curse of Fatal Death with a series of quick-fire regenerations, we finished the story with the Thirteenth Doctor played by, horror of horrors, Joanna Lumley. Written as the punchline to the joke, because the idea of a female Doctor was so ridiculous at the time (how times change) she starts to spout a series of innuendos and then walks off with the Master. Joanna Lumley plays it for laughs and the results are absolutely hilarious. An evil reflection of the Eleventh Doctor that came about as a result of Psychic Pollen getting stuck in the TARDIS, the Dream Lord proceeded to mock the Doctor and his companions while forcing them into two realities where they each face a nightmare scenario that will kill them. This guy is so close to the Eleventh Doctor in personality, has an awesome sense of humour (“Lots at steak, get it? Are these jokes wasted on you?”) and shows us what would happen if Matt Smith allowed his Doctor to turn away from the course of good. He is menacing, full of evil intent and genuinely funny at the same time; hopefully we haven’t seen the last of Toby Jones in Doctor Who. Another comedy spoof now. In 1985 Lenny Henry became the first black person to portray the Doctor in a sketch on his eponymous show. 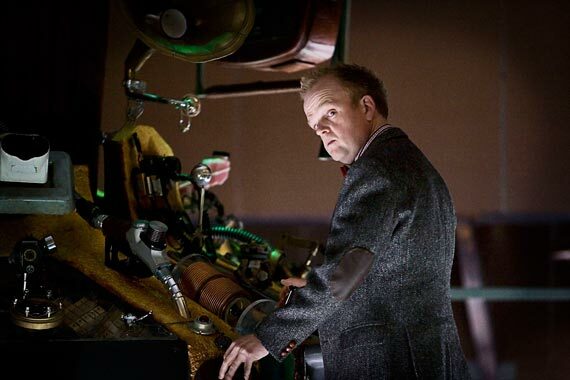 With a costume somewhere in between the Sixth and Ninth Doctors and flying the TARDIS in a manner not unlike how the Tenth Doctor later would, this alternate Doctor (implied, by the titles and the fact that Peri is his companion, to be what Colin Baker regenerated into) even has a catchphrase – “I wanted to do that!” Henry plays it for laughs, obviously (see also the mockery of the blatant anti-Thatcher element to the show at the time), but he still manages to show promise that if he played an actual Doctor in the show he would do a very good job indeed. The third spoof version on this list is Mark Gatiss. In the spoof The Web of Caves we see this “DOCT …… TOOOR” meet David Walliams as a LadyGaga-esque wannabee villain. The two agree a time to do battle as Walliams attempts to destroy the Earth. The sketch plays homage to the early days of Doctor Who with its camera work, villains and even the Doctor’s costume, as well as the BBC Gravel-Quarry. It’s a spoof but not a mean-spirited one and I maintain it’s the best Doctor Who script Gatiss has written yet. But take a look at how Gatiss portrays the Doctor in the sketch and imagine if he were to take that into an actual episode of the show. He’d be great and does a wonderful performance here. Can he be the Doctor for real sometime? Imagine if the Doctor took all his intellect and abilities and used them for evil, and then don’t imagine it because Michael Jayston has already shown it to us. The Valeyard is a dark reflection of the Doctor from an ambiguously-defined point in his future that has come back in time to kill the Sixth Doctor and take his regenerations by putting him on trial. 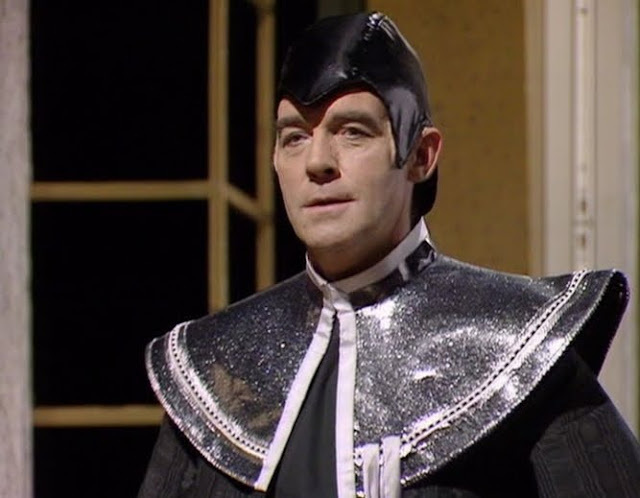 The Valeyard is one of the Doctor’s greatest and most challenging foes and offers a glimpse of his future at a time when it didn’t look like he still had one. This is not a man to mess with and hopefully we’ll see him soon; he comes after the 12th Doctor and that’s where the show’s at now so… that could happen. He has been name-checked in the revived series a few times, so he’s not been forgotten about. He’s also featured in numerous Big Finish stories and it’s this guy who is responsible for the death of the Sixth Doctor who gave his life to stop the Valeyard’s schemes. The return of Tom Baker in The Day of the Doctor was one of those moments you hoped for but didn’t really expect to happen. But it did. And it was marvelous. To my interpretation (and Moffat wisely leaves it open) the Curator is the Doctor on a future life, possibly his last one, after he retires from saving the universe time and time again. He comes to protect his home world trapped inside “Gallifrey Falls No More”. In the final scene of the special he meets the Eleventh Doctor and cryptically tells him that Gallifrey is not destroyed, the Doctors really did save it. 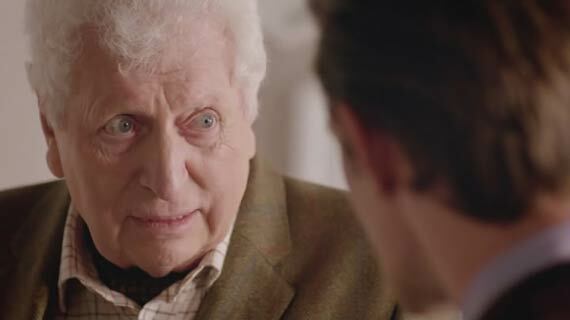 The Doctor’s final life looks like Tom Baker and there’s something very right about that. This Doctor is not an alien but a human scientist literally named Dr. Who who just happens to invent a time machine that looks like a police box, is bigger on the inside and is called TARDIS (no definite article this time). Putting those differences aside though, he is a good take on the iconic character, but sadly the two movies let the Dalekmania of the time overshadow him. 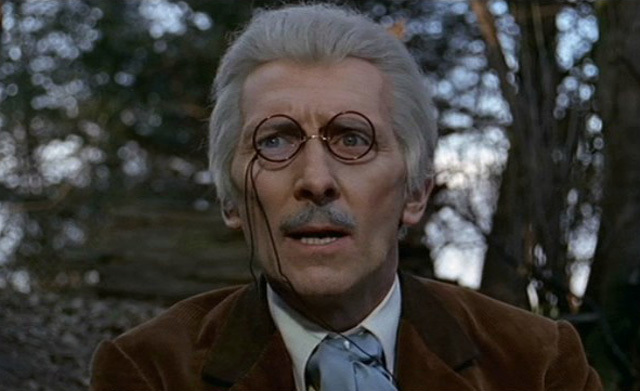 However, that doesn’t stop Dr. Who from making an impact, that is if you can only stop grumbling about how his very existence is some form of blasphemous heresy. Dr. Who is not THE Doctor but he’s definitely A Doctor, and a very good one at that. Give him another chance I say; he’s one of my favourites and deserves to be one of yours as well. Show me another human that has defeated the Daleks TWICE without the assistance of a Time Lord. Exactly. Who else could possibly take the top spot other than the Blackadder himself, Mr Rowan Atkinson? He plays this alternate Ninth Doctor straight, despite the parodic nature of The Curse of Fatal Death, and instead allows the script by Steven Moffat (the very same) to deliver the laughs. This Doctor is clever, funny, cheeky, sarcastic and an all round charmer. 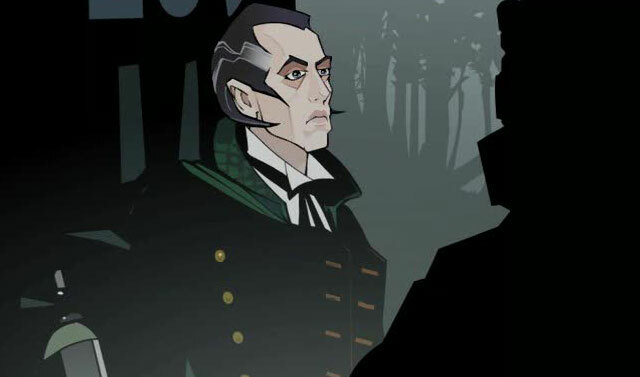 I love this Doctor to bits and my only complaints are that he’s not an official version and he’s dead after only fifteen minutes of screen time! So those are my top ten “other” Doctors of Doctor Who. Agree, disagree? What are yours?